Use voice surveys to create engaging event experiences. Voice storytelling can increase engagement before, during, and after events. Post questions to speakers before or after seminars. Capture the best moments during live events and festivals. Interview attendees in real-time and publish them on social media. Interview startups and investors at Demo Days with voice surveys. 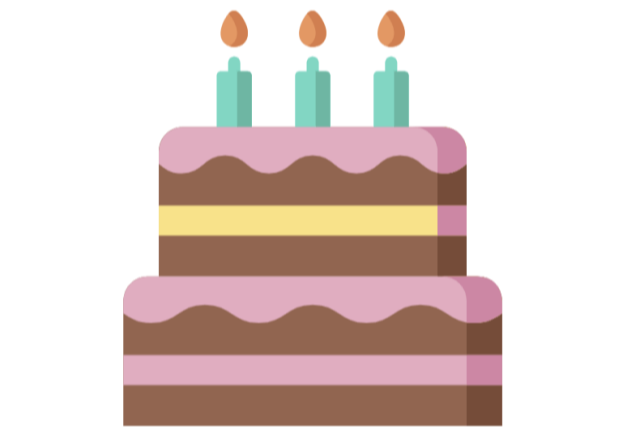 Collect, assemble, and playback birthday messages for loved ones. Create a voice booth at your wedding to compile guest messages. Increase interview completion rates by up to 3x. Visualize feedback in real-time as events are happening. Capture the emotions of survey contributors. Share responses on social media platforms.